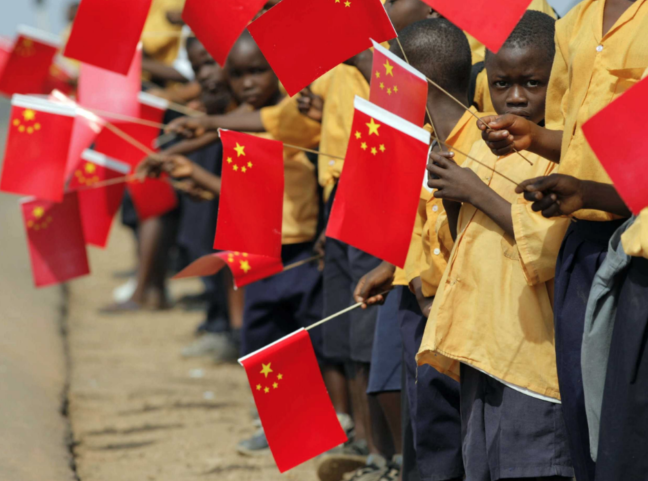 Africa: China and Russia’s Footprint Challenges U.S. Writing for Bloomberg.com, Michael Cohen, Samer Al-Atrush, Henry Meyer and Margaret Taley contextualizes United States National Security Adviser John Bolton’s “new strategy” for Africa. At the center of Bolton’s plan, which has been endorsed by U.S. President Donald Trump, is the reality the United States is losing ground in Africa due to the major influence and presence of China and Russia. Bolton’s plan discussed counterterrorism and overhauling foreign aid but does not plan to address trade issues and other economic opportunities until many years down the line. The article suggests President Trump’s myopic view of the world is being reflected in Bolton’s plan which may mean missed opportunities for the United States to gain footing in the world’s largest middle-class. “‘Africa is incredibly important,’ Bolton said Thursday at the Heritage Foundation in Washington. ‘If we didn’t understand it before, the competition posed by China and Russia and others should highlight that for us.’ That means the U.S. could miss investment opportunities in a region with the world’s fastest-growing middle class, a continent that will account for half of global population growth by 2050. Led by Ghana and Kenya, African nations are stitching together a trade union designed to bolster intra-Africa commerce. The initiative has a long ways to go, but if it can achieve critical mass, the continent’s combined GDP would be almost the size of Germany’s. Read the article in entirety at Bloomberg.com. This news brief was curated by Nsenga K. Burton, Ph.D., founder & editor-in-chief of The Burton Wire. Follow her on Twitter @Ntellectual.